The UK lender’s low returns, small market share and lack of global clients are driving it from Latin America’s biggest economy. Yet local banks are enjoying one of their best years ever. Large size and high interest rates are the main reasons. A recession could change all that. HSBC confirmed at its investor update on June 9 that it is ending most of its banking operations in Brazil. The UK bank is also leaving Turkey. 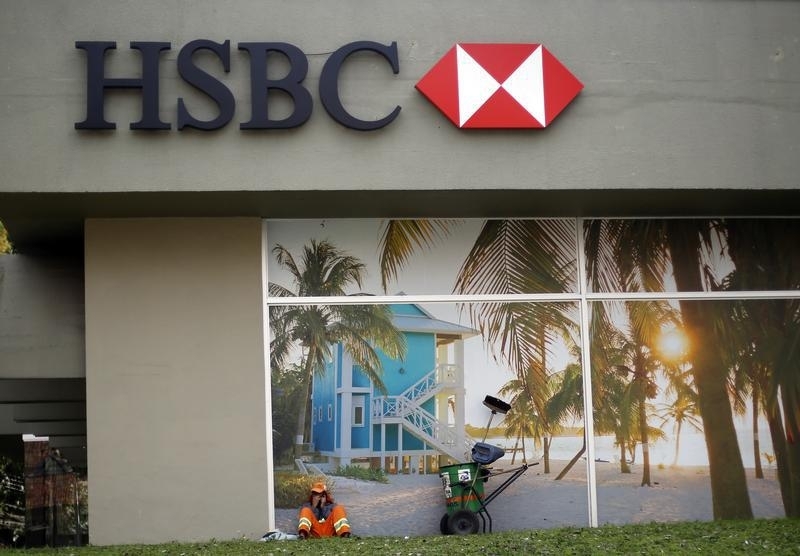 Banco Bradesco, Itaú Unibanco and Banco Santander Brasil have each made bids for HSBC’s Brazilian unit, with Bradesco’s the highest, according to local newspaper O Estado de S.Paulo. The moves are part of a broader HSBC shake-up that includes cutting almost 50,000 jobs – up to half of which will come from closing Brazil and Turkey operations - and reducing risk-weighted assets by $290 billion, roughly a quarter of the amount at the end of 2014.